Homes | Castro Valley Homes- Best place for info on Castro Valley Homes! East Bay Inventory is increasing. 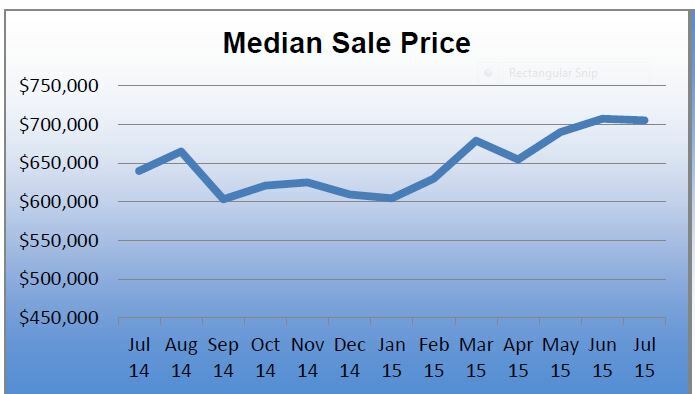 Perfect time to buy a home. Are you looking to be a new homeowner in the East Bay? I can help. The Pending Home Sales Index,* a forward-looking indicator based on contract signings, increased 6.1 percent to 103.9 in May from 97.9 in April, but still remains 5.2 percent below May 2013 (109.6). May’s 6.1 percent increase was the largest month-over-month gain since April 2010 (9.6 percent), when first-time home buyers rushed to sign purchase contracts before a popular tax credit program ended. Realty Times – Five Great Things about Homeownership.